John Heinz graduated from Yale University in 1960, majoring in History, Arts and Letters, and earned a graduate degree from Harvard Business School in 1963. Before entering politics, Senator Heinz served as an assistant to Senator Hugh Scott (R-PA). He went on to work in the financial and marketing division of the H. J. Heinz Company (he was the son of H.J. Heinz II) between 1965 and 1970. In 1971, Senator Heinz entered politics when he won a special election to assume the congressional seat of Representative Robert Corbett, who had died in office. 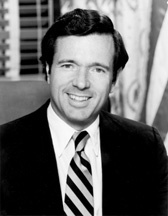 Senator Heinz was re-elected to the U.S. House of Representatives in 1972 and 1974. He made a successful bid for the Senate in 1976, and would go on to serve in the Senate until his death in 1991. In the Senate, his interest in protecting the vulnerable was reflected in his membership on the Committee on Banking, Housing, and Urban Affairs, the Committee on Finance, the National Commission on Social Security Reform, and the National Commission on Health Care Reform. He also served as chairman of the Special Committee on Aging. 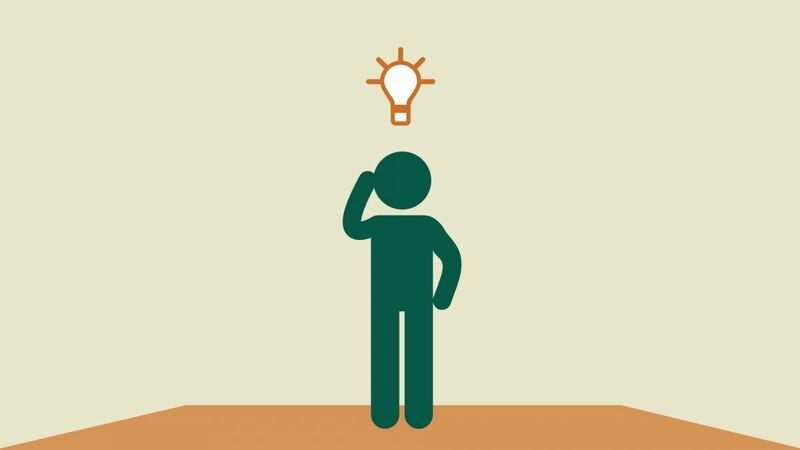 When the National Academy of Social Insurance began operating 30 years ago, founder Bob Ball saw a policy environment filled with misinformation and confusion. He reached out to others to form a bipartisan effort to counter the confusion. His first Board of Advisors consisted of Senator John Heinz (R-PA), Senator Patrick Moynihan (D-NY), Lane Kirkland (AFL-CIO), and Alexander Trowbridge (National Association of Manufacturers). Today, the Academy has become a community for over 1,000 of the nation’s top experts on social insurance, and its commitment to a bipartisan approach is as important as ever.